The Nebraska Interscholastic Cycling Series (NICS) was started by Ryan and Nathan Moseley, both teachers at different Metro Omaha high schools. 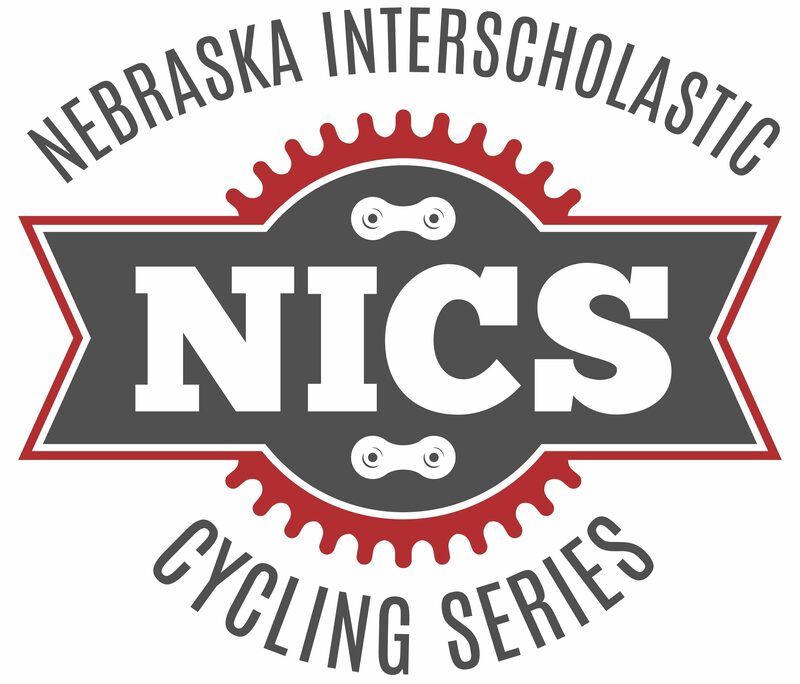 NICS develops interscholastic cycling events for student-athletes in Nebraska. The goal is to provide an outlet for middle school and high school students who want to be part of a school-related club and strive to have a healthier, more active lifestyle. NICS is inclusive and students do not have to have any racing experience. In fact, participating as a racer is not even a requirement. Cycling is a lifelong activity and racing is just one small component. NICS provides a safe and accepting environment for those student-athletes who wish to try racing. They may discover they like it! Teams are formed within a school if there is a volunteer coach or teacher willing to lead. If there is not a team available at a school, students can still participate in the races! JV is not grade specific. I live in Southern South Dakota where there are few races could I compete in Nebraska races?